Hello, my name is Carly and I am based in Ipswich, Suffolk. 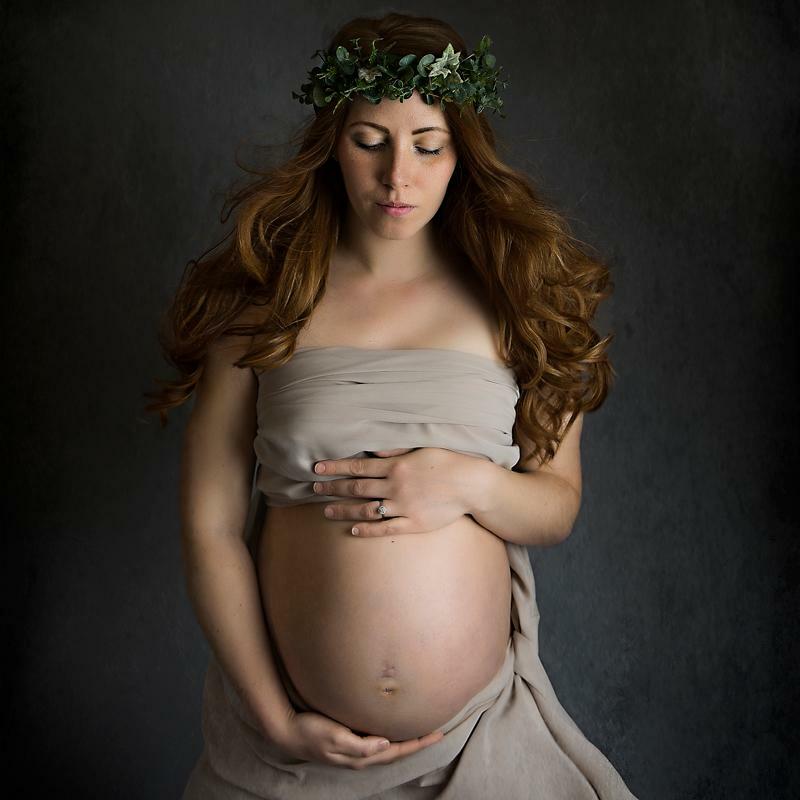 Little Violet Photography was formally known as Carly Seaman Photography. 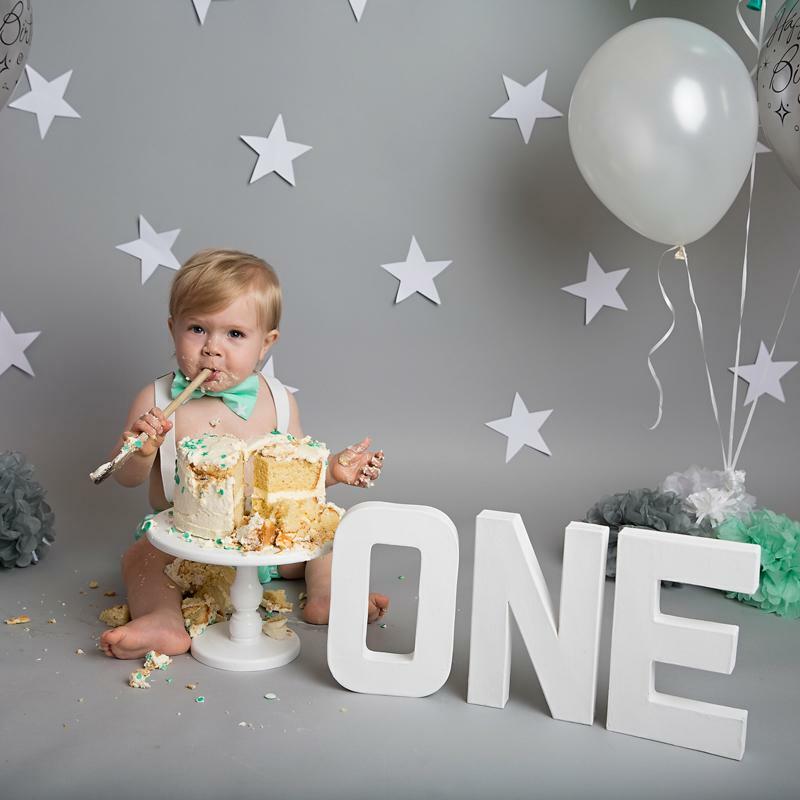 I specialise in baby's first year photography - maternity, newborn, baby and cake smash. The natural expressions of your child and their tiny details are captured forever in my unique style, for memories to truly treasure. 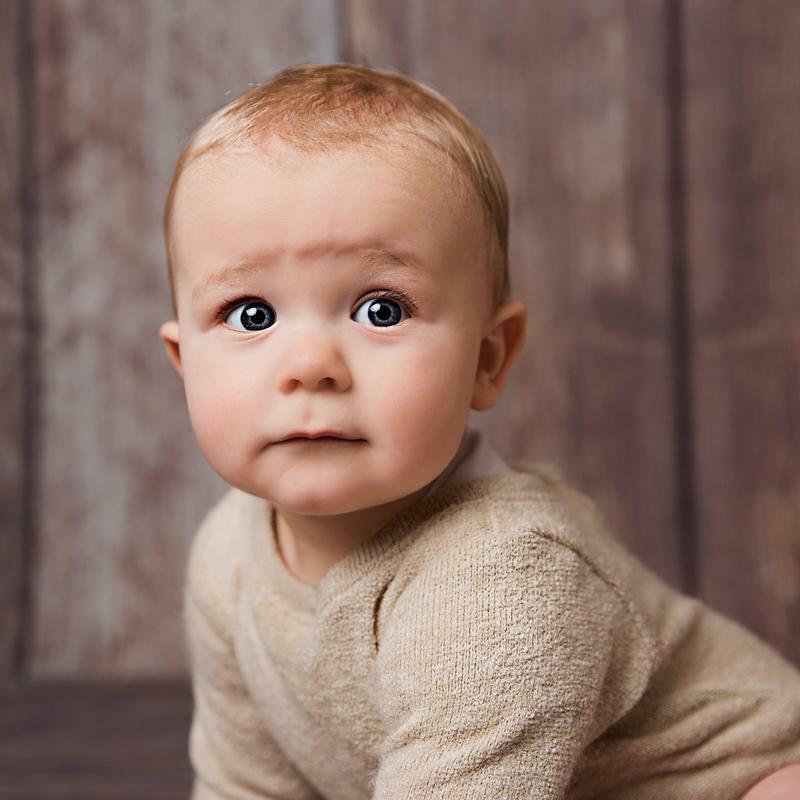 I am safety trained in Newborn posing, first aid trained and fully insured with Policy Bee, as well as mother to two young children, so your baby is in safe hands. 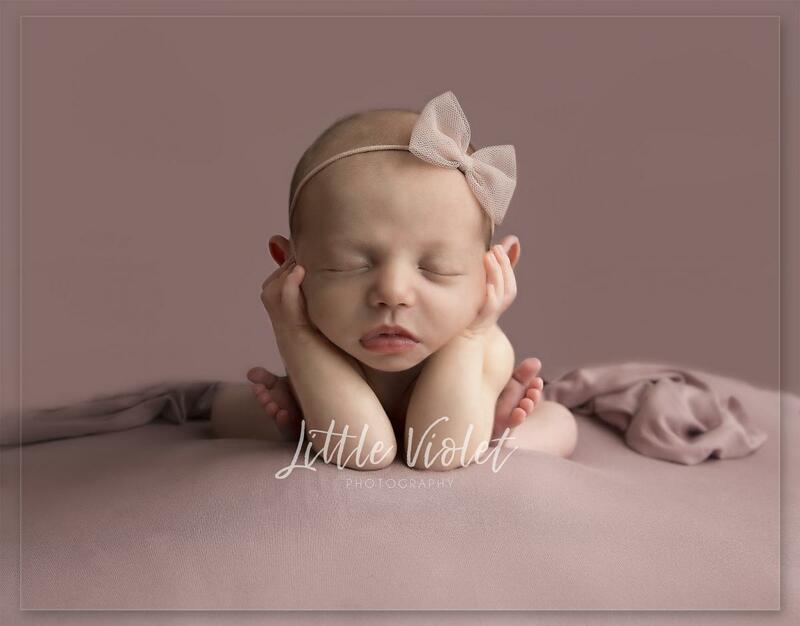 I have a cosy home studio complete with a range of beautiful organic props and outfits to choose from and offer a relaxed and personal experience for you and your little one. I am open for bookings during the week but do not currently work at the weekends unless by prior arrangement.